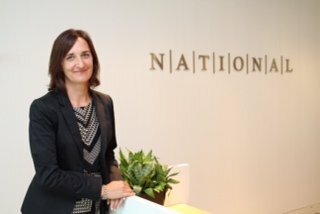 NATIONAL Public Relations has just announced that Nicole Fowler has been appointed Vice-President and Practice Lead of the Firm’s Marketing practice, for their Toronto office. Nicole has over 15 years’ experience in branding, digital communications, reputation-building and media strategy. She brings significant knowledge and understanding of key sectors including consumer health, food, CPG, automotive, real estate and sport industries. Nicole has overseen fully integrated client marketing plans for clients in Canada, Europe and South America. She has worked in the agency-world and client-side and has been responsible for all aspects of marketing communications.